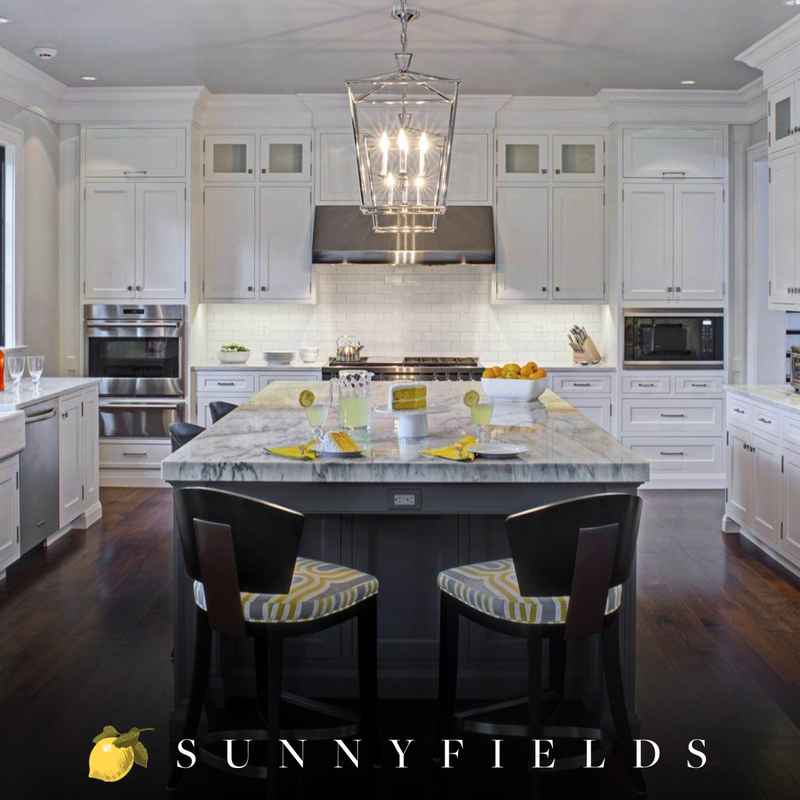 Sunnyfields provides kitchen, bath and custom millwork solutions to the Baltimore area in a beautiful, SOHO-reminiscent showroom. 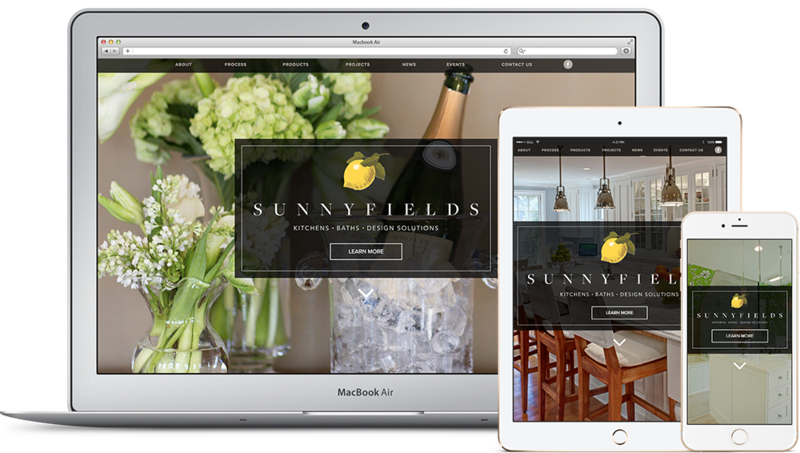 Sunnyfields came to us seeking a new, redesigned web presence that would mirror speak to the quality of work that they create. By creating a new, streamlined and elegant layout for their website, engaging and cohesive brand collateral and informative content, Zest SMS has helped Sunnyfields to solidify their stance in the market as the go-to for beautiful designs with detail-oriented craftsmanship. 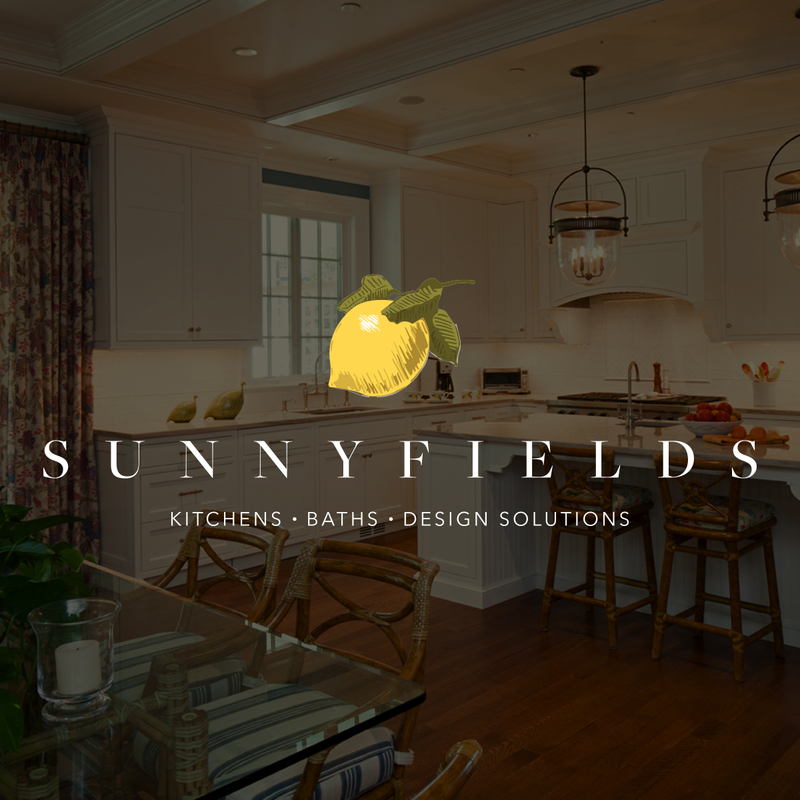 Sunnyfields was seeking to upgrade their website in a way that showcased the elegance and timelessness of their handiwork. We chose a tile opening that featured their logo prominently in the center of the homepage. 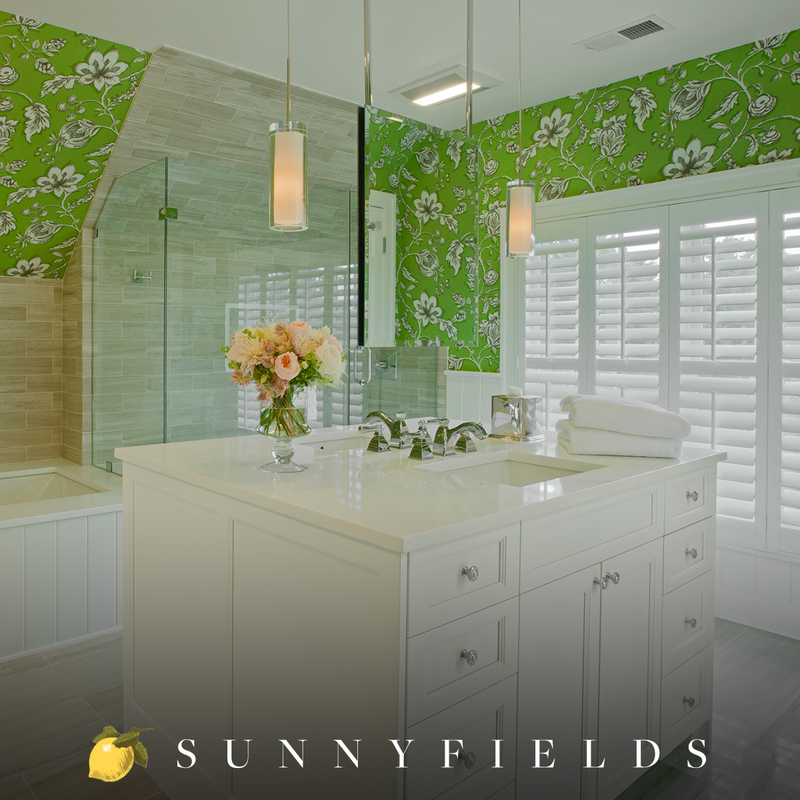 Their fine craftsmanship deserves to speak for itself, so images of Sunnyfields' work featured prominently throughout the site. We kept the design elements clean and minimal to further highlight their products and services. We created a simple homepage that provided ease of access to everything Sunnyfields has to offer their clients. With one quick scroll, you have access to their three main services and products. Another scroll or two brings you to news stories and upcoming events so clients can stay in-the-know. Next are the featured projects, which connect you to the gallery. The gallery features big, beautiful images that are easy to sort through. Because Sunnyfields is regularly recognized in the news for their great work, we also created a section that would highlight the awards they have received. 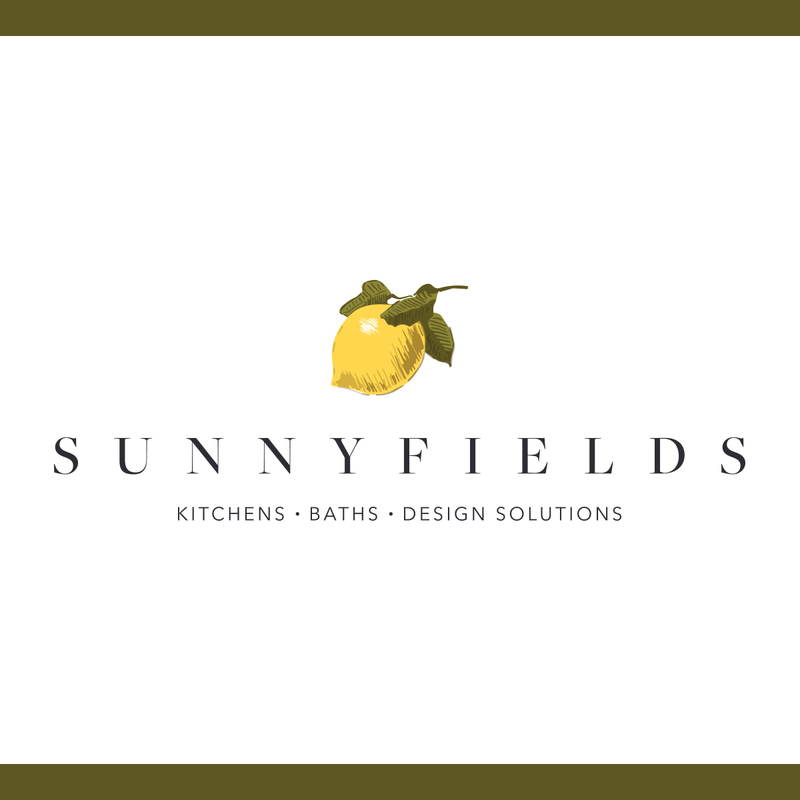 We chose Montserrat for the headers in order to complement the Sunnyfields logo without competing with it. The body font is Proxima Nova, a Zest favorite, which is easy-to-read and has a combination of modern and geometric styling. In a continued effort to let Sunnyfields' work speak for itself, the inner pages feature prominent images and complimentary text. Image and text sets were organized in rows that naturally bring your eye across and down the page at a comfortable pace. We certainly wouldn't forget responsiveness! 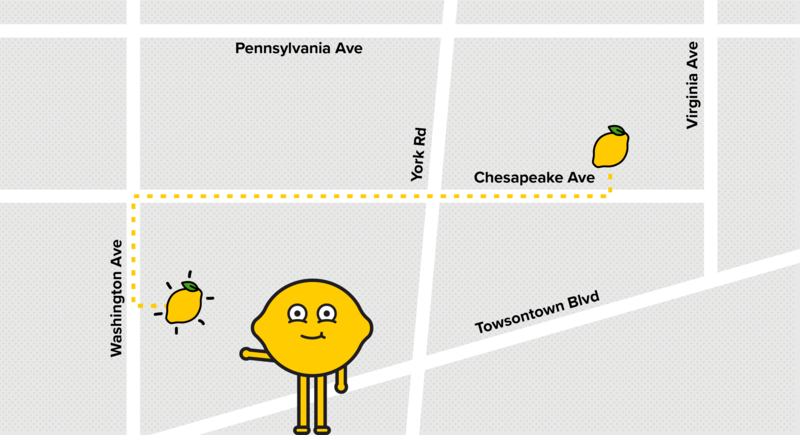 All the full-size goodness of the Sunnyfields' site is available in mobile form. Carousel ads were a great choice for Sunnyfields because they allowed us to fit a lot of information into small spaces. 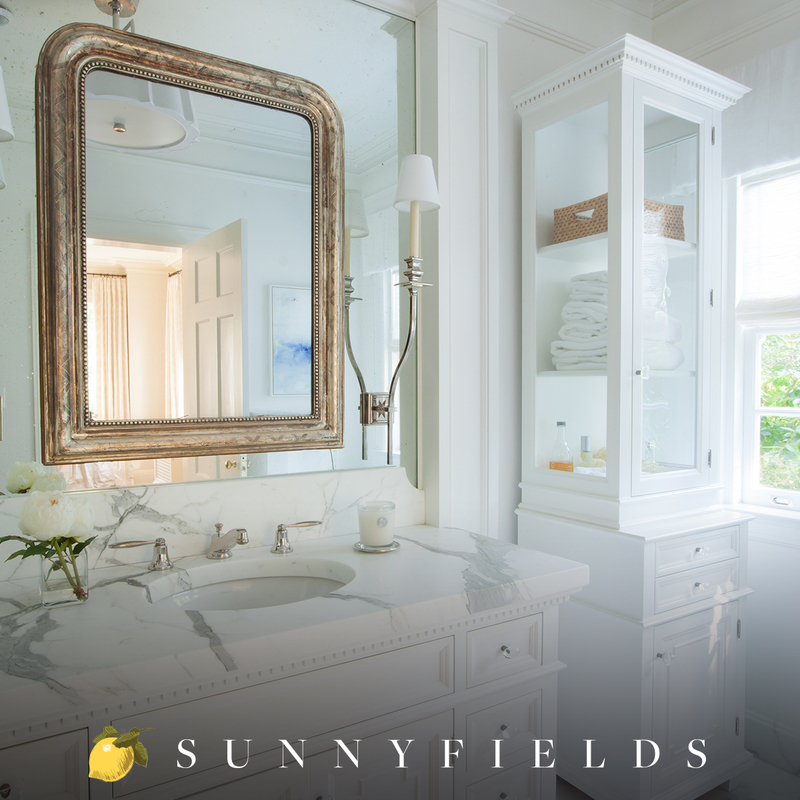 This also allowed Sunnyfields to show off a greater range of their work to give prospective customers a better glimpse of the unique aesthetic of a Sunnyfields' home. The new Sunnyfields' site also features a section where original content can be posted. 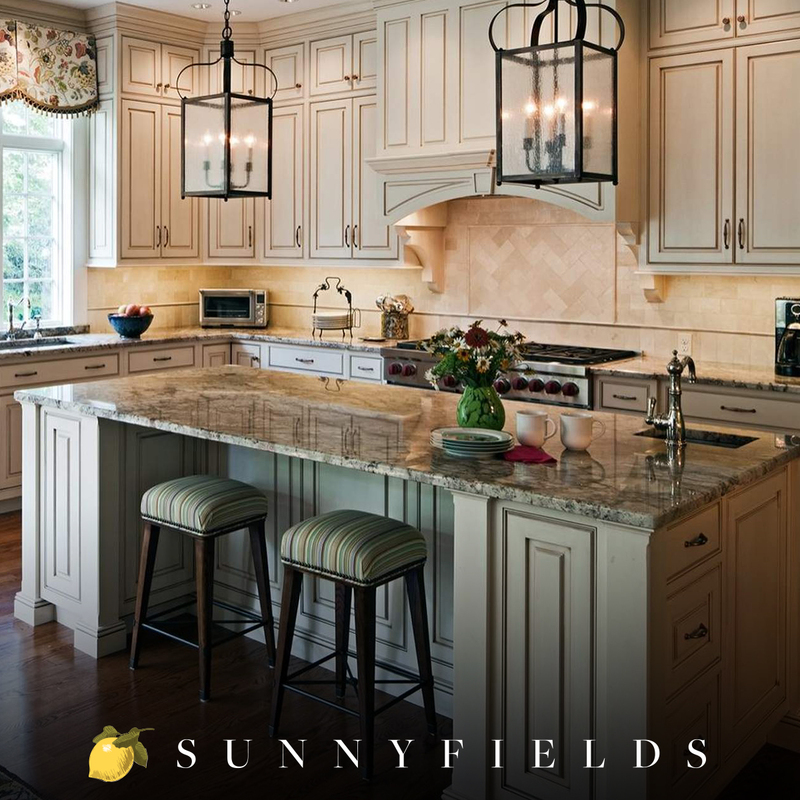 These simple, easy-to-read, yet informative articles provide clients and prospective customers with key information about home design, helping them to recognize Sunnyfields as an expert in their respective industry. It also helps Sunnyfields to boost their SEO rankings! 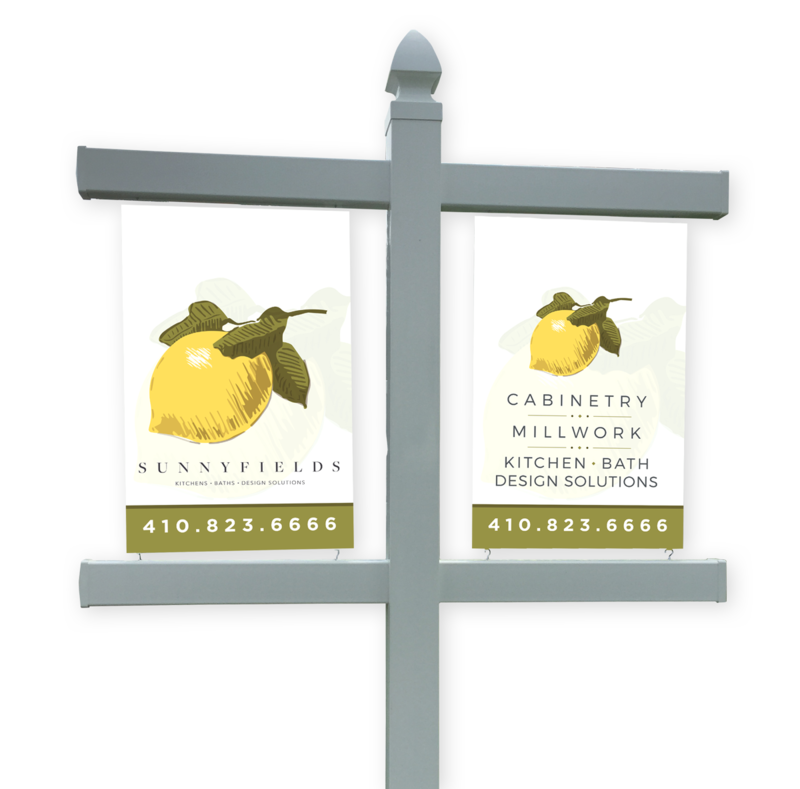 We created elegant signs that match the Sunnyfields brand for clients to have in their yards during construction. In keeping with the quality, custom work that Sunnyfields does, they built custom posts to hold the signs. These brochures are perfectly designed to be distributed at a trade show. We wanted to the images to really speak for themselves, so we made them big and ensured they were of the highest quality while keeping the text minimal. The gatefold style of the brochure feels like walking from their store into a new home.